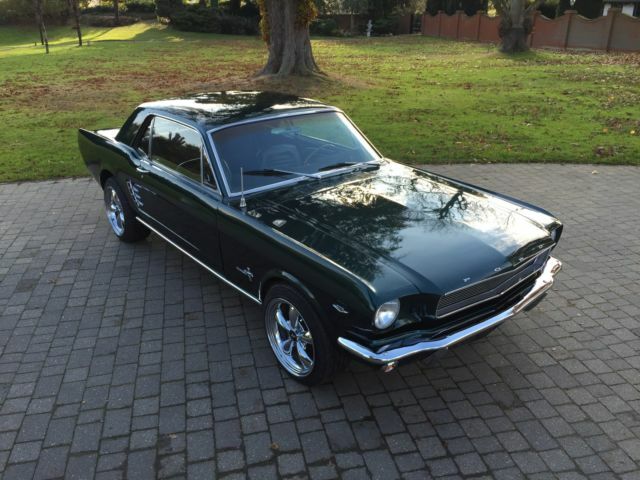 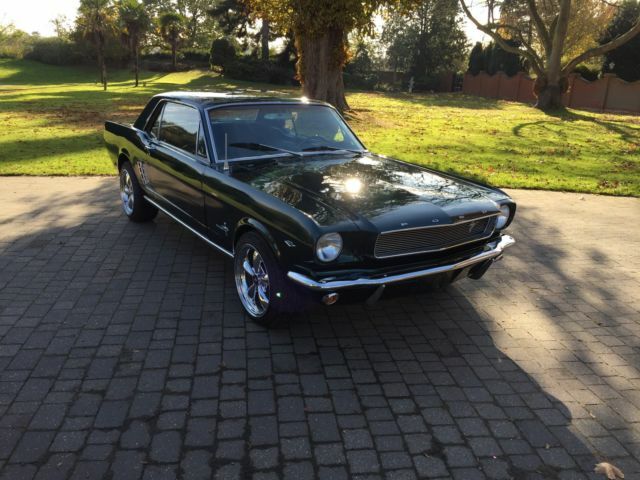 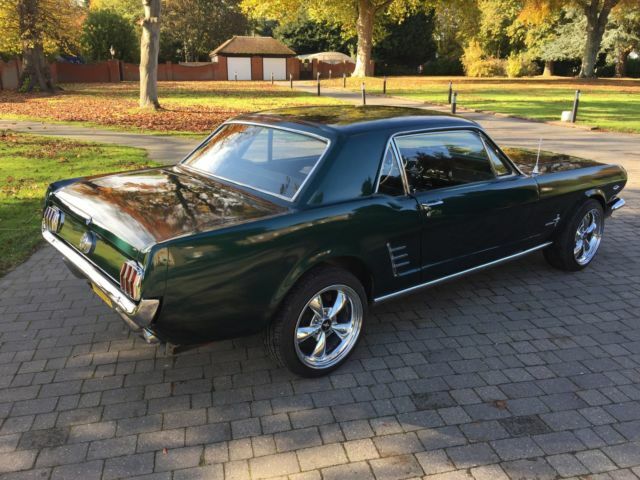 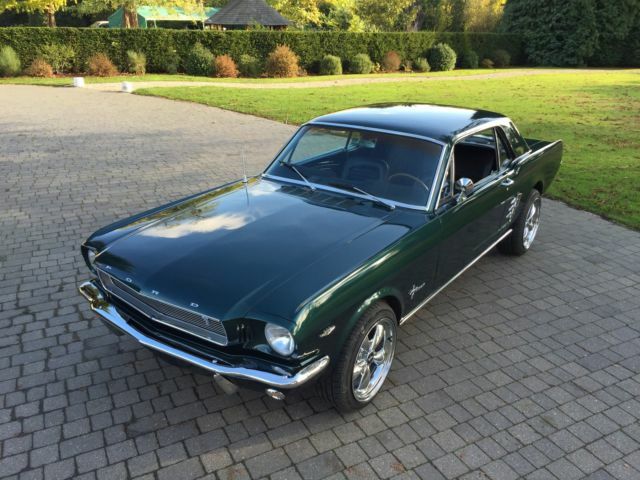 For sale is This very rare 1966 Mustang A-Code GT Coupe. 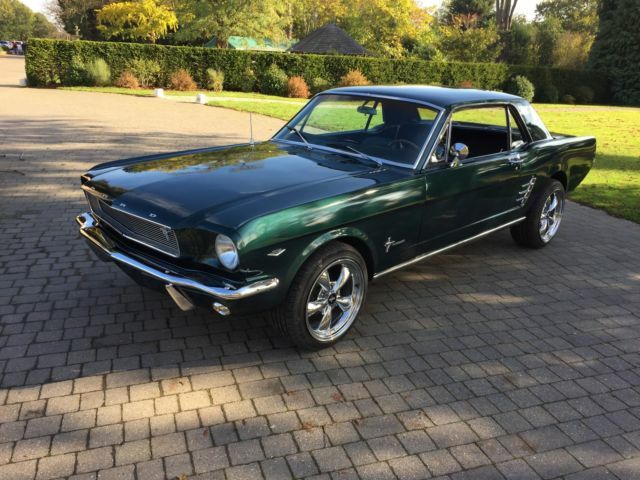 This A-Code coupe was optioned with the heavier duty T10 4 speed manual transmission which was also fitted in the GT350 and HiPo 289 engine (the engine has now been replace 302), GT/Shelby GT350 wood rim steering wheel and GT badges and grill. 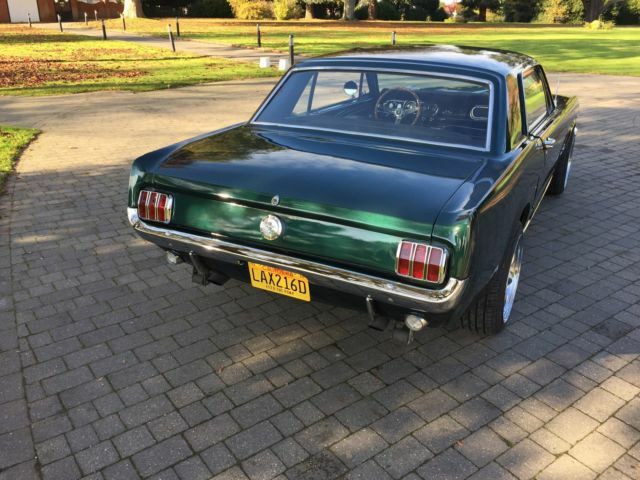 The coupe is a new import and is 100% rust free. 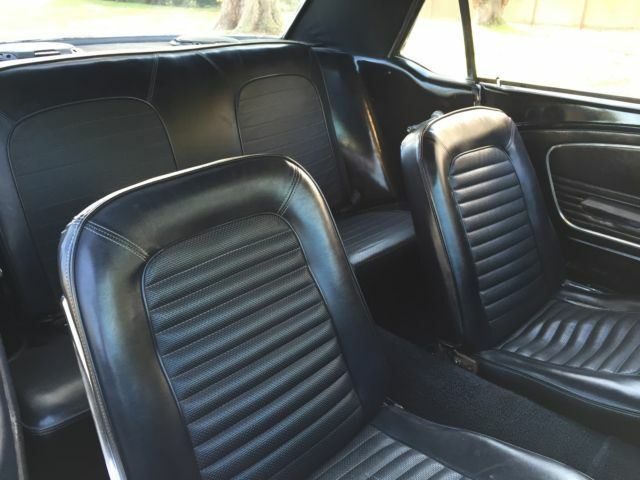 The paintwork is shinny and presentable but is no way perfect, the carpet and seats are all in good condition with all working gauges and instrument illumination. 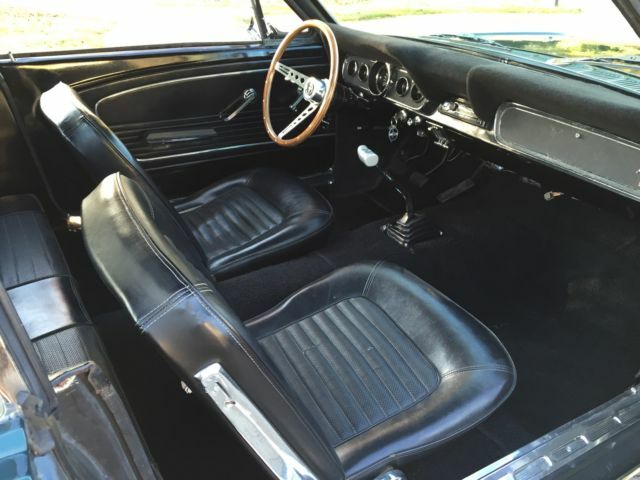 The 302 engine has had a couple of Go-Fast goodies, Edelbrock intake, Holley carburettor, mild performance lift Comp Cams Camshaft and lifters, long tube headers and Flowmaster 2.5" exhaust system which sound extremely good. 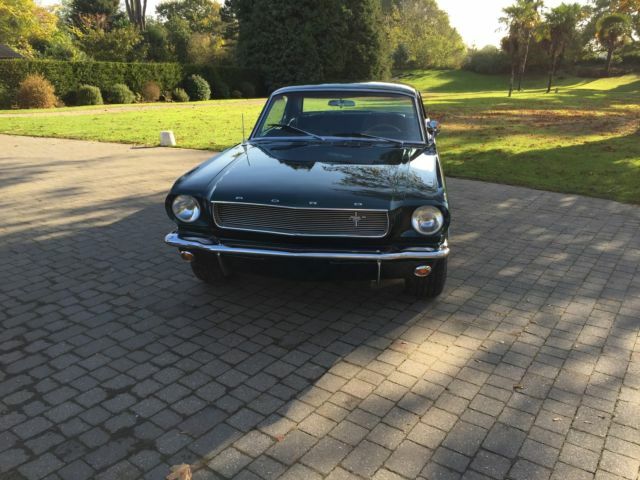 For More information, or to arrange viewing please call 07796962101.